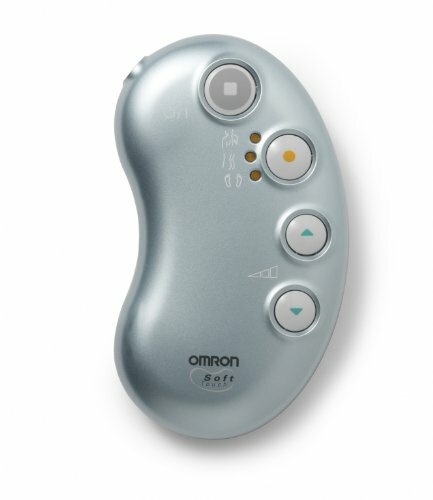 The Omron Soft Touch enables you to relieve your pain symptoms. Mobility and an active lifestyle are among the most important elements for our sense of wellbeing. 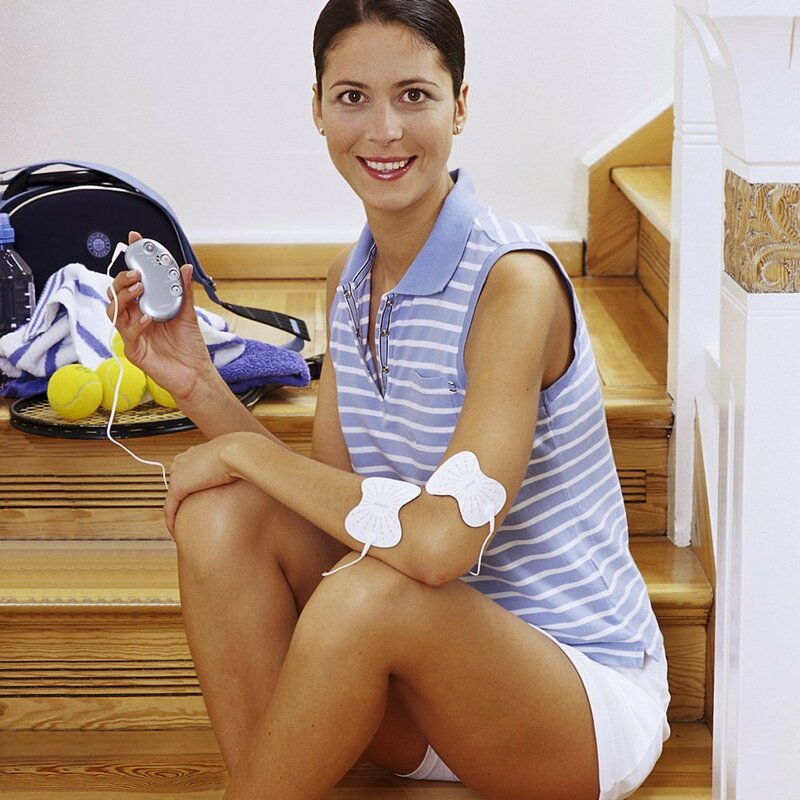 But pain is one of the biggest barriers to stay active; it can really limit what you can do. Omron’s pain relievers enable you to relieve your pain symptoms. The Omron Soft Touch comes with soft, comfortable pads that gently adhere to your skin. 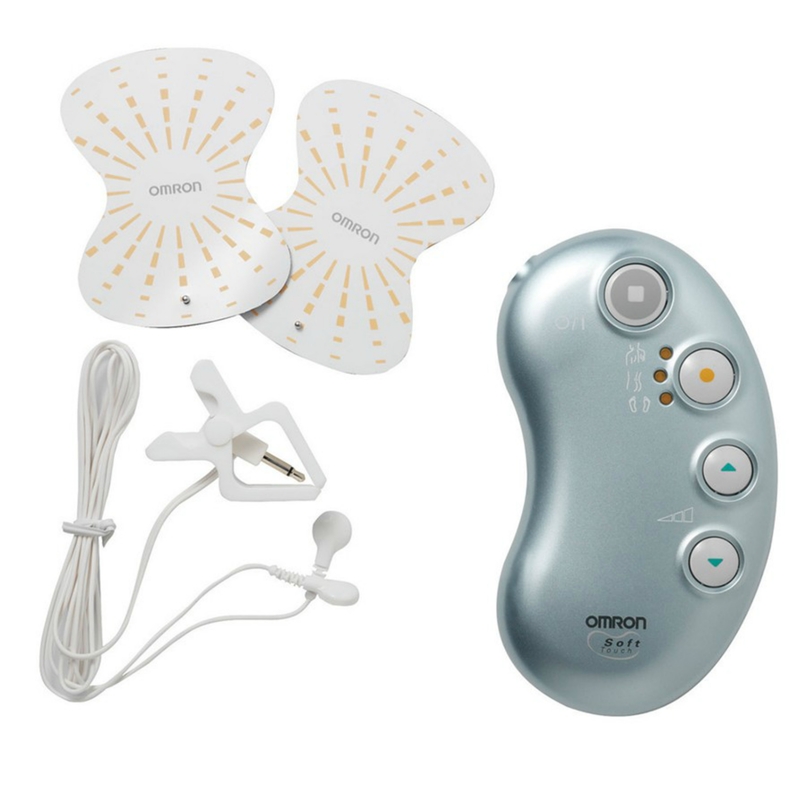 The large electrode pads are made for a bigger area of contact, improving massage effectiveness. to customise your treatment. The sole programmes uses a kneading massaging program to effectively massage the sole of your feet. The waist/back program effectively massages the waist and makes use of two massaging modes (kneading and pushing). The shoulder programmes uses the tapping and kneading massaging modes to effectively massage the shoulder. These pre-set programmes are interchangeable and can be used on multiple body areas. Small, portable and easy-to-use, it is designed to fit in your hand or pocket and can be used discretely. When the unit is powered on, the intensity setting will be at the lowest level. You can increase the intensity to your personal preference. Works forback, shoulders and sole massage.